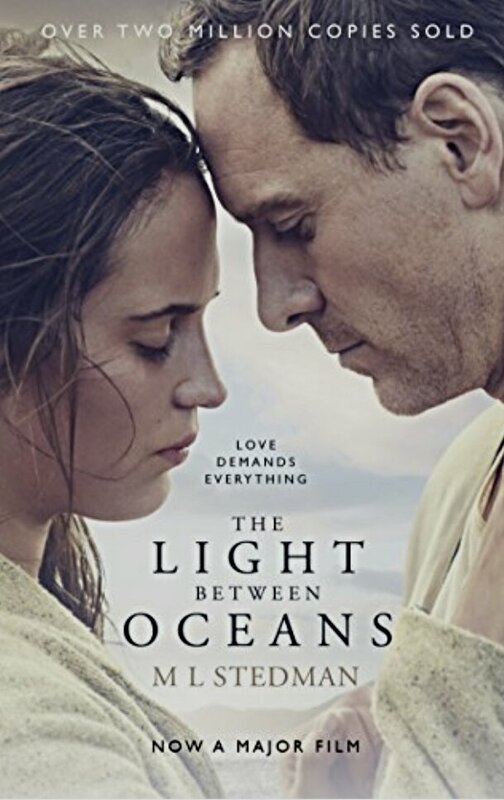 ​A historical fiction novel about a couple who live on Janus Island, off the coast of Western Australia, in the early nineteenth century, as the husband Tom, man’s the lighthouse and his wife Isabel helps him around the island. When a boat carrying a body and a baby wash up, the decisions they make will change everything, not just for them but the family of the man and baby miles away. A truly moving novel that explores and depicts characters with a huge amount of depth and understanding. The small town setting of the story as well as the isolated life Tom and Isabel live on Janus Island was intriguing and the period aspect of the novel seemed very convincing. So engrossed was I in reading about Tom and Isabel, I finished the book within twenty-four hours and found it touching. I am not a huge romance reader, but even I couldn’t be helped but touched by Tom’s devotion to Isabel. A story that will no doubt stay with me for a long time. I enjoyed this as well, particularly the descriptions of Janus Island and strangely all the detail about the working of the lighthouse. I felt Tom’s reasons for making the decisions he does were much more believable than in the film. I have yet to watch the film, not sure it will measure up to the book.